Iver Golf Club is a full nine golf course with 18 tee positions to add variety on your second nine. Iver is set in mature tree lined and gentle undulating grounds which is very well drained and is ideal for all level of golfers especially the new golfer, but is also a good challenge for single figure players. The greens and tees are fully irrigated and the greens have some very interesting and challenging contours to test your game and add interest. 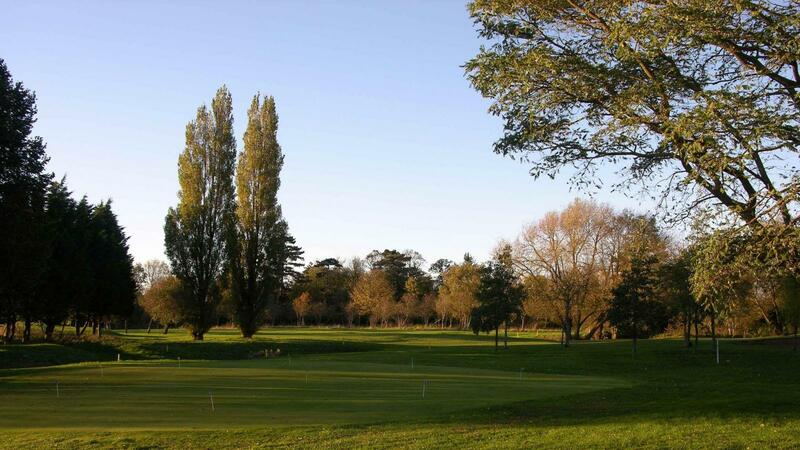 Iver Golf Club offers great value on green fees for 9 or 18 holes.